Carl Bullock is an experienced Mountain Leader, Navigation Coach and Photographer with over 15 years’ experience both here in the UK and abroad. As a keen instructor he has coached more than 500 people in Navigation Techniques worldwide and Mountain Skills across the UK. Originally from the North East Coast, Carl quickly fell in love with the great outdoors exploring the open rolling moorlands of North Yorkshire with his mother; this passion the for the hills quickly gravitated towards the mountains of the Lake District and Snowdonia. Passionate about teaching and coaching, Carl takes great pleasure from helping others develop the skills required to explore the mountains with confidence. 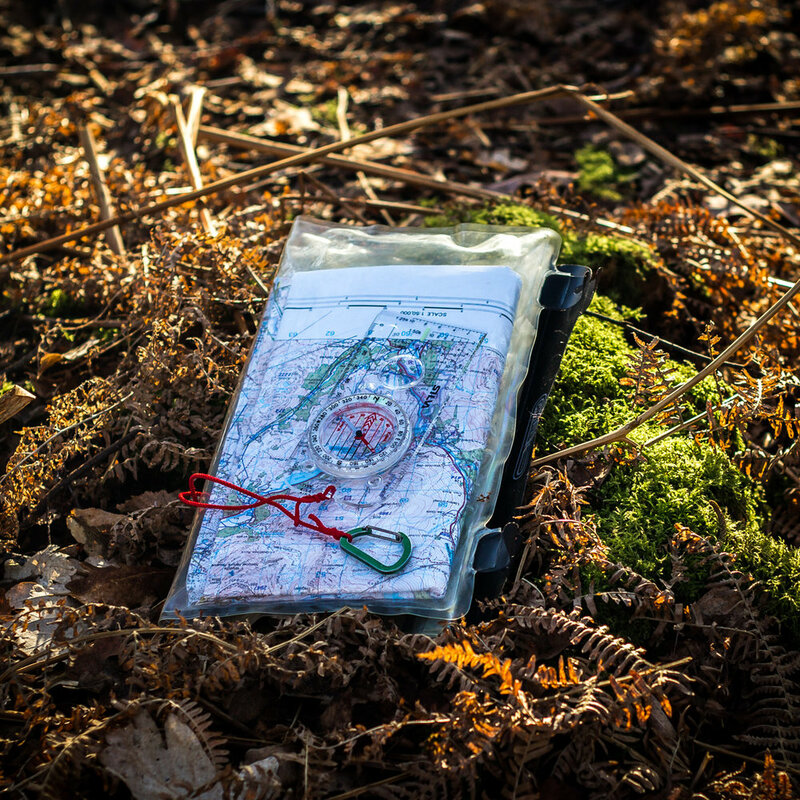 Mountain Skills & Navigation for Photographers that want to go a little further and stay later. Beginners and Intermediate Navigation training bespoke coaching also available. Guided walking and hiking, available for hire in all areas of the UK.